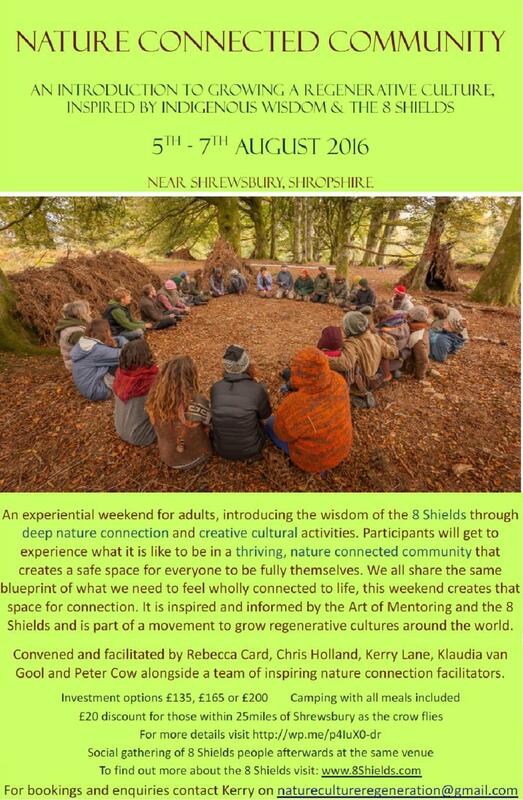 We are hosting some exciting events this summer, including the Radical Herbalists next weekend, Peace News at the end of July and then I am really excited to be organising a Nature Connected Community weekend with a social camp afterwards at the beginning of August. What an exciting summer! It would be lovely to see you here. A blog rest this week. Lovely sunshine but chilly strong breeze outside. So, after harvesting the last carrots,. A bag of brussels, some parsnips, a cabbage and some hardy salad greens, we started in the greenhouse out of the wind..